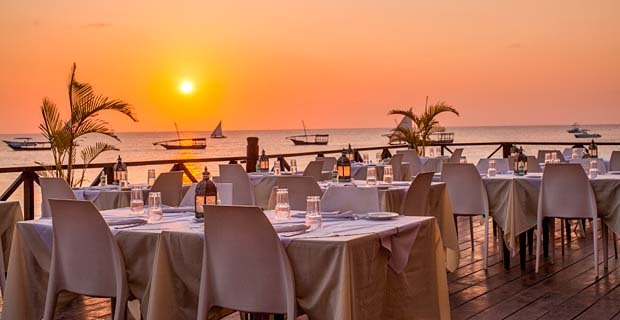 Situated directly on the Indian Ocean, the hotel easily wins the hearts of its visitors with it elegant and modern style mixed with a bit of Zanzibar flair. 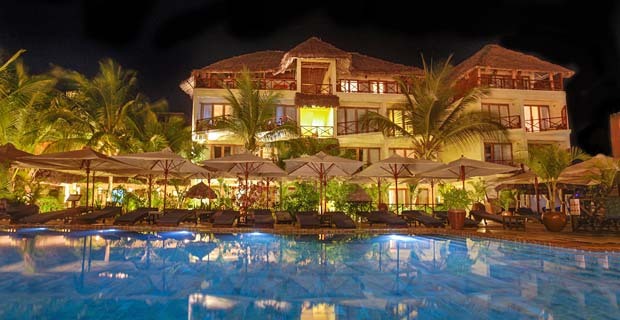 The buildings are spread across a beautiful tropical garden with private access to the beach. 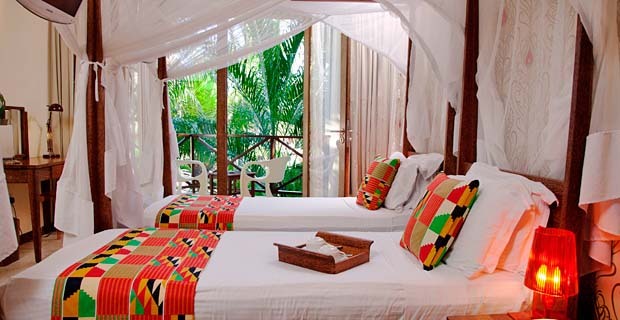 The Z-Hotel is located on the northern tip of Nungwi and is situated directly on the beach. 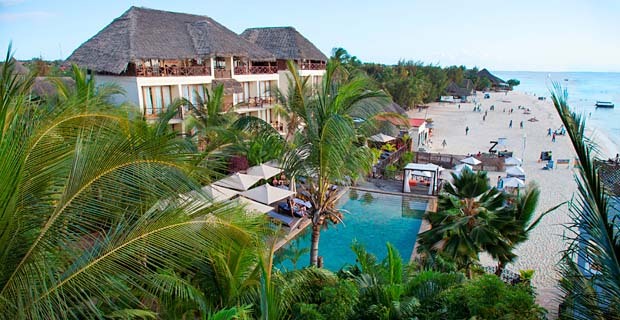 As it is surrounded by a few other hotels it has a very active beach scene. While sitting on the terrace of the restaurant you will get the feeling as if you were floating on the surface of the ocean. The hotel has a à la carte restaurant that can be booked for dinner as well as a small bar, where you can relax and have a casual supper. 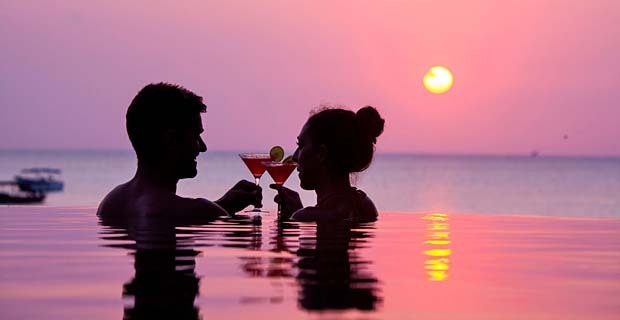 The infinity-pool and private beach are equipped with a few loungers – perfect for soaking up the sun. 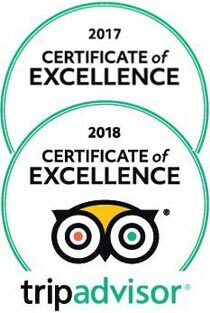 All rooms are comfortably furnished and equipped with a fan, air-conditioning, safe, satellite TV, telephone, tea and coffee making facilities as well as a bathroom with shower and toilet. Laundry service can be booked at an additional cost. Internet access is available free of charge in the small library of the hotel. 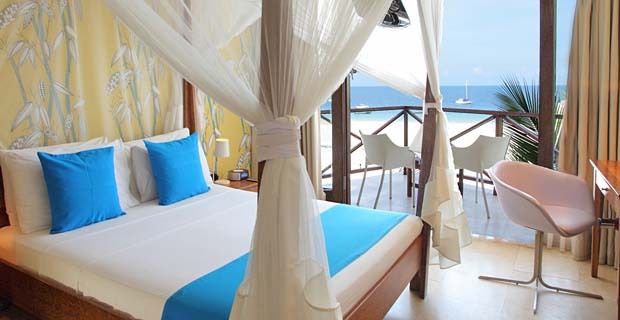 The hotel has its own diving school and deep-sea fishing or day trips can be booked at an additional cost.